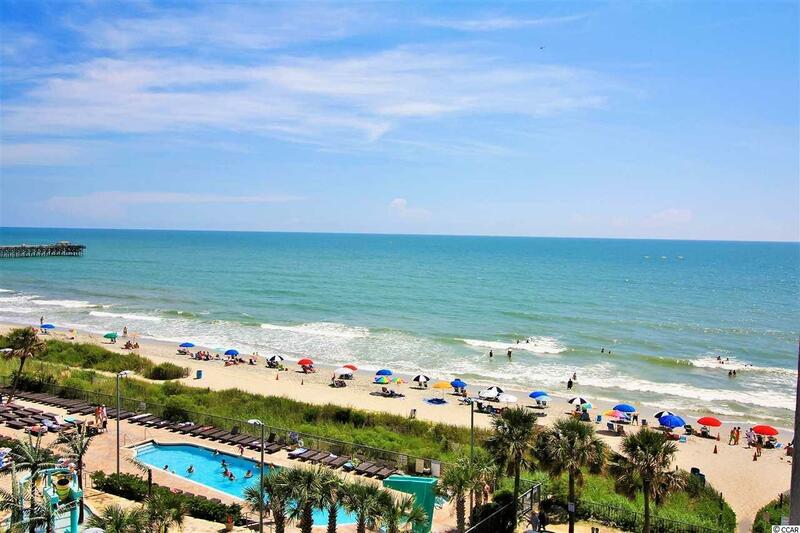 If you're searching for the perfect getaway resort in Myrtle Beach, look no further. This Ocean view, fully furnished, 2 bedroom condo has two balconies and a spacious floor plan. Enjoy a beverage while take in the breathtaking views of the beach and Atlantic ocean. The unit features Granite countertops, stainless steel appliances and tiled baths. 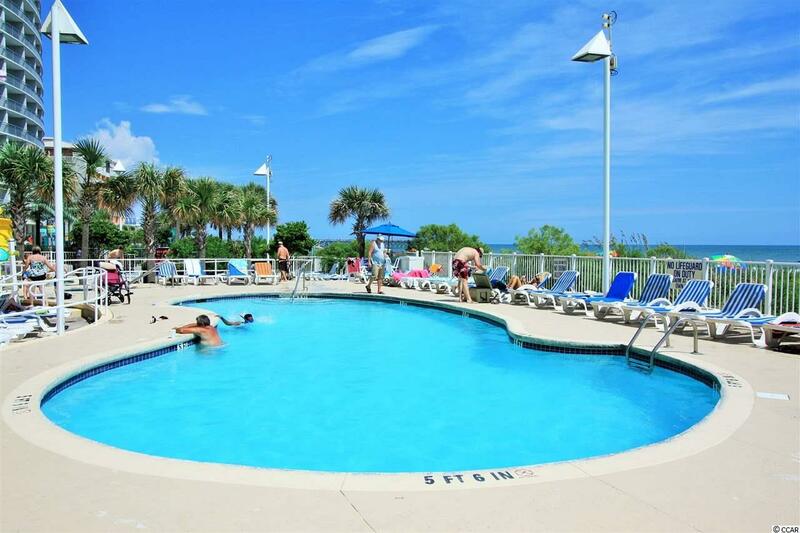 Nestled in Sandy Beach Resort Phase II of Myrtle Beach known for its amenities and fantastic ratings. Use the unit yourself or take advantage of the great rental income potential. While at the resort, enjoy the Oceanfront pool, hot tub, indoor pool, lazy river, fitness and exercise room, oceanfront lounge area, elevator, and more. 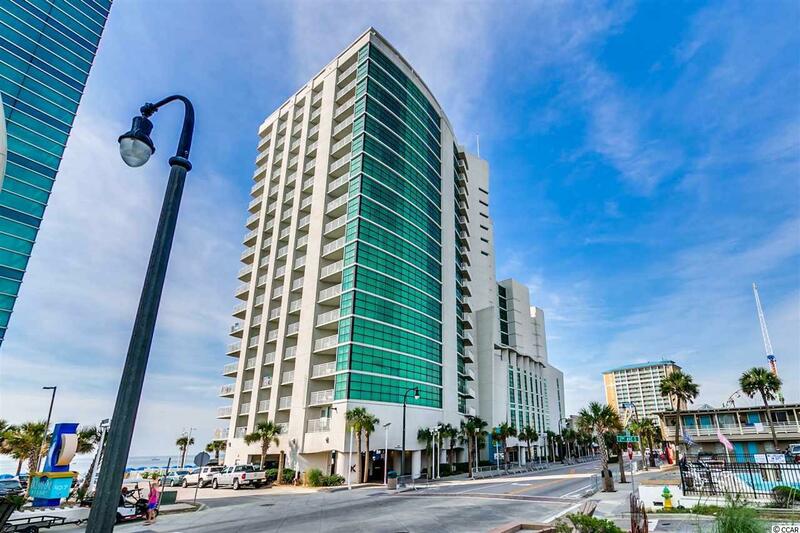 Conveniently located within walking distance to several shops, as well as the Boardwalk. Sandy Beach Resort now boasts a children's interactive Pool area, meeting room, and a comfortable Oceanfront lobby. 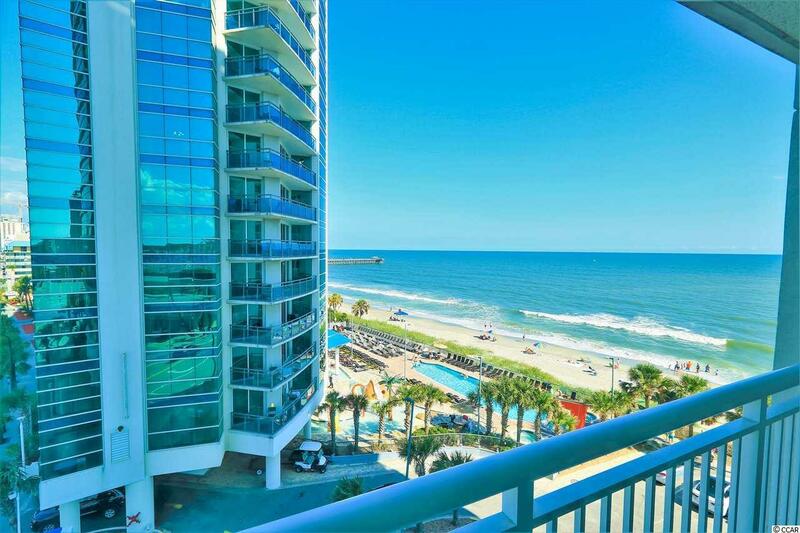 Come enjoy one of Myrtle Beach's newest and finest Oceanfront Resorts!